Some of the wealthiest and most successful people employ dozens, if not hundreds of other people to help manage their lives and accomplish a wide range of tasks. Almost any A-list star in Hollywood probably has an agent, a manager, a stylist, a broker, a money manager, a cook, a housekeeper, a nanny — and the list goes on and on. You can also take a tip from the elite by enlisting help looking for your next job. Here are four ways to seek help while job hunting. While anyone can write a CV, it takes a special skill to encapsulate the most critical information in a way that stands out strongly. Keywords are just as important in a CV as they are to SEO. The right keywords connect your skills with the employers that need them — and are willing to pay the most for them. Professional CV writers know just what employers are looking for. No matter what kind of job you want or what company you want to work for, chances are good you know someone that can help you get your foot in the door. When looking for a job, reach out to your friends, family and colleagues to let them know you are looking. You never know who might turn out to be an invaluable contact. They may even steer you in the direction of a job you didn’t even know was available. Searching for a job is a time-consuming task in and of itself. 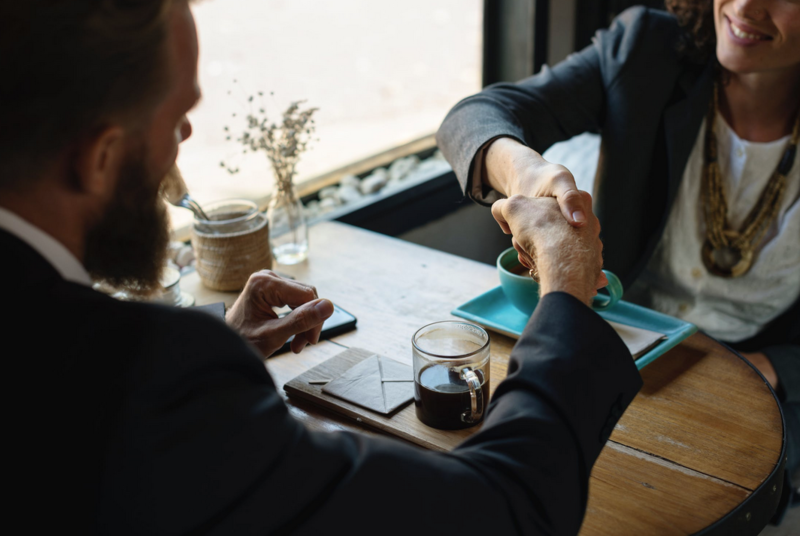 Professional headhunters or placement services do the legwork for both you and your future employer by acting as something of a professional matchmaker. From general labour jobs to executives, headhunters and placement services can find jobs for anyone at any level. If you are looking for another job, chances are good you want to move up the ladder and not down. In some cases, however, the position you hold or type of work you do may not even be a good fit for you anymore. While most people will change jobs several times in their lives, some people will actually change careers entirely. Working with a business coach can help you better evaluate where you are in your professional journey so you can make better choices about the next place you want to land. While in some cases, you may simply need a job because you need a paycheck, job hunting should be a strategic exercise in advancing your career. In some ways, job hunting should never actually stop. While you may choose to stick with your current job and company, it never hurts to investigate what else is out there and what might be available to you. In some cases, it can even help you leverage a better position within your own company. How else can you seek help while job hunting? Let us know by tweeting @CareerCamel.